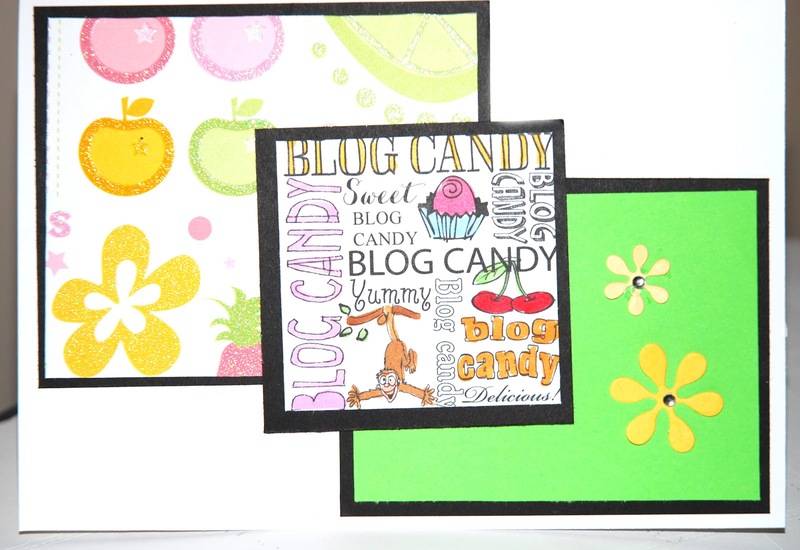 CardMonkey's Paper Jungle: Blog Candy Extravaganza Count Down Begins!!! this week's mailed blog candy. Card, mehhh. Isn't it terrific fun to win a bit of blog candy? Well, I've been assembling the biggest bunch of blog candy E.V.E.R. and will be giving it away during the month of March. It will all kick off March 3-4 during the "Our Favorite Things Blog Candy Extravaganza Blog Hop," hosted by my friend Dena Jones. So far, I've collected more than $300 worth of MY Favorite Things -- favorite tools, Cricut cartridges, papers, adhesives, embellishments, markers, pens, magazines, dies, stamps, and more -- and I'll be giving it all away. Amy Voltz - The winner of the Lacy Dragon Frame from the "Chinese New Year Hop"
Karen Yarko - Winner of last week's Cheery Lynn border die. Very cute card. Can't wait til the top. See you there! Oops for got to say your card is fab. Love that stamp. OOh, Ellen, this sounds spectacular! I can't wait to see the list of stuff. Are you doing multiple giveaways or all to one person? I finished your bookmark tonight!! It looks fantastic! I've been working on that banner I mentioned in the last email (of which I owe you another, I know I've been a baaaad friend). So hope your back is better, I'll email soon! OOh, and YOU'll have to stalk your mailman soon too. Hehehe. Love the digi paper you made!!! So clever and techy you are! 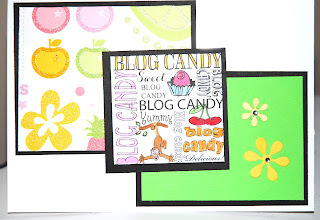 Congrats to the mail-carrier stalkers, I mean winners of your fabby blog candy(s)!!! My blog candy arrived yesterday and wanted to stop by and thank you again. I love the card you enclosed with it.